The Fuengirola Fair starts on Saturday the 6th October. This is one of the most popular festivities in Andalusia and the highlight of the city’s entertainment calendar. From the 6th to the 12th October, all who visit Fuengirola are in for a fun and entertaining time! The ‘Feria del Rosario’ (named after the city’s patron saint) is the perfect opportunity to experience a true taste of Spanish culture. During the day you can visit many of the different ‘casetas’ where your flamenco dancing skills will be put to the test! 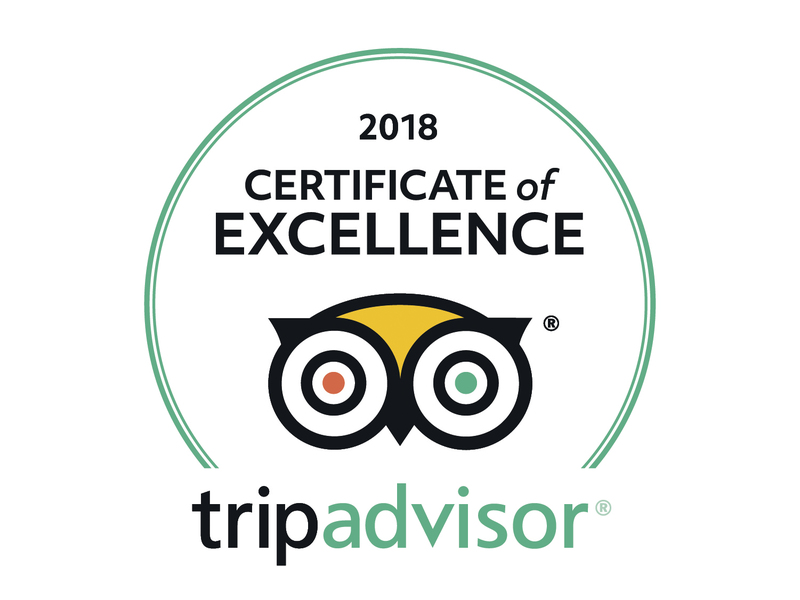 Alternatively, you can just sample some of the delicious food and drinks on offer; we recommend you try the typical Andalucian feria drink called a ‘rebujito’ a refreshing mix of manzanilla (or fino) wine, lemonade and lots of ice. 1) The Official opening of the fair with the switching-on of the fair lights is always great to watch. 2) Flamenco Mass and procession of the patron saint ‘Nuestra Señora del Rosario Coronada’ accompanied by the Fuengirola Municipal Band and Agrupación Musical Andalucía of Fuengirola. 3) Children’s Day: Tuesday 9th October is a day that focuses on the younger members of the family. All rides at the fairground are discounted by 50% and there is a fantastic children’s party planned with special shows and activities featuring famous kids entertainers, Cantajuegos. 5) Live music concerts throughout the week. All shows take place in Palacio de la Paz and start at 22:00h. Tickets for the shows are priced between €5 and €10 and are available at the Casa de la Cultura in the centre of Fuengirola which is open from 10:00h to 13:00h and 17:00h to 21:00h. 6) Flamenco Festival in the Palacio de la Paz. Singing, guitar and dancing. 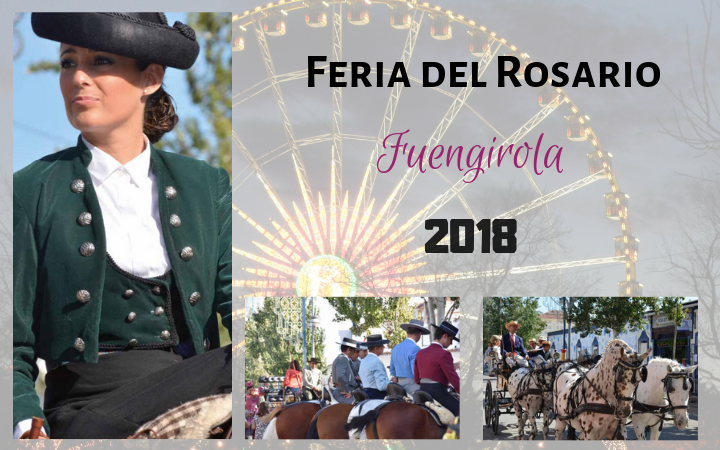 If you’d like the whole events programme for the Fuengirola Fair, you can download a copy HERE (Be sure to scroll down for the English version). Have you ever been to the Fuengirola Fair? Are you planning on going this year? Let us know in the comments below. And if you’re looking for accommodation… at Sunset Beach Club we have fantastic apartment-style accommodation and extensive facilities at great value rates. For more information and to check availability please go to www.sunsetbeachclub.com .